You will find below a list of links which can help you to find funding for your school. We regularly update this page, so please check back for the latest information. and universities across the UK. Sutton Coldfield Charitable Trust (SCCT) offers grants to many organisations including schools. You can apply to receive funds of up to £40,000 or even more or larger projects. Please note, your school or organisation can only apply for a grant from SCCT if you are within the district of Sutton Coldfield. 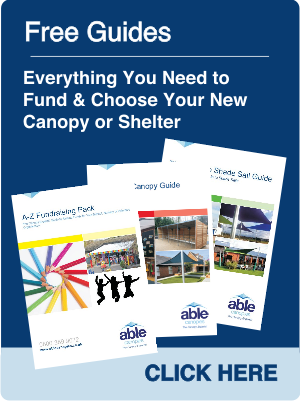 A primary school in Sutton Coldfield recently ordered two larges canopies with us which were funded by SCCT, so don't waste any time, apply now to receive grants for your new canopy or shelter. Baily Thomas Charitable Fund - The Baily Thomas Charitable Fund donates grants of up to £5,000 to schools working with young people with learning disabilities. Grants can be used for capital building, renovation and refurbishment and play schemes. Applications are accepted throughout the year. Ernest Cook Trust - The Ernest Cook Trust gives grants to registered charities, schools and not-for-profit organisations wishing to encourage young people’s interest either in the countryside and the environment or the arts (in the broadest sense) or aiming to raise levels of literacy and numeracy. Grants relating to the education of young people range from £100-£4000. Esmee Fairbairn Foundation - The Esmée Fairbairn Foundation aims to improve the quality of life throughout the UK. They award grants towards the promotion of cultural life, education, the natural environment and enabling people who are disadvantaged to participate more fully in society. The Gannett Foundation - A charitable arm of Newsquest Ltd, one of the UK's largest publishers. You can apply for grants between £1,000 and £5,000 to help support projects in a number of sectors including education. The Prince's Countryside Fund - The Prince's Countryside Fund awards grants to projects which aim to reconnect people with the countryside. The Wolfson Foundation - The foundations aims to support excellence in the UK, generally through their funding in the fields of health and education. Grants are generally given for capital infrastructure to schools, universities, hospitals, museums and historic/religious buildings. Their grants generally range from £1,000 to £8,000. Sutton Coldfield Charitable Trust - Sutton Coldfield Charitable Trust (SCCT) provide grants to schools and other organisations in the Sutton Coldfield district up to £40,000 or even more. One of our school customers have already successfully funded their canopies from SCCT. The Adnams Community Trust – This award offers grants within the range of £100 to £2,500 to causes within 25 miles of Southwold. Their grants are made under the general headings of: Education, Health & Social Welfare, The Arts, Recreation, Buildings/Community Facilities and The Environment/Conservation. Yorventure - Not-for-profit organisations can apply for Yorventure grants, and the project must be within 10 miles, as the crow flies, from a Yorwaste landfill site. There are 3 levels of grants available, which range from £1,000 to up to £250,000. Biffaward - Community funding scheme which offers grants of between £5,000 and £50,000. Biffa Award awards grants to projects that are within a certain distance of an active Biffa operation. Both the Main Grants Community and Small Grants funding schemes require an active Biffa operation to be within 10 miles of the project site. However, if you're applying under the Main Grants Biodiversity or Flagship Scheme the radius is extended to within 25 miles. Magnox Socio-Economic Scheme - Funding scheme offered by Magnox with the aim to mitigate the impact of decommissioning on local communities living near Magnox Ltd sites. Grants are offered between the value of £100 to over £100,000. Education establishments, community groups, voluntary groups etc local to these sites can apply for funding. Fundraising For Schools - Fundraising information for schools, you need to subscribe to this site. Good Luck with your Funding. Need help with your completing you application? 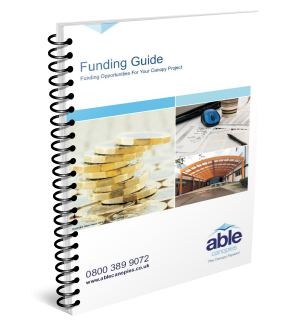 Download our Free Funding Guide for tips and ideas. 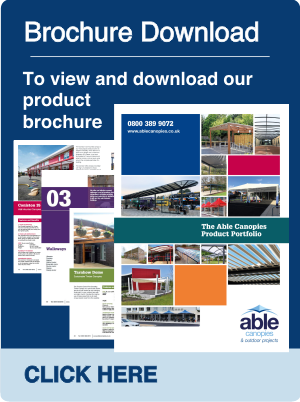 Please note: Able Canopies Ltd. have not been endorsed by any of the above charities/organisations in anyway. 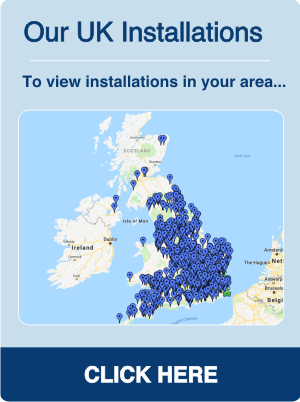 Our previous customers have that stated that they have successfully received funding from these sources and we have mentioned them for your information only.